LOGAN – Utah State University’s Aviation Maintenance Program has already built a reputation at graduating quality aviation maintenance technicians. 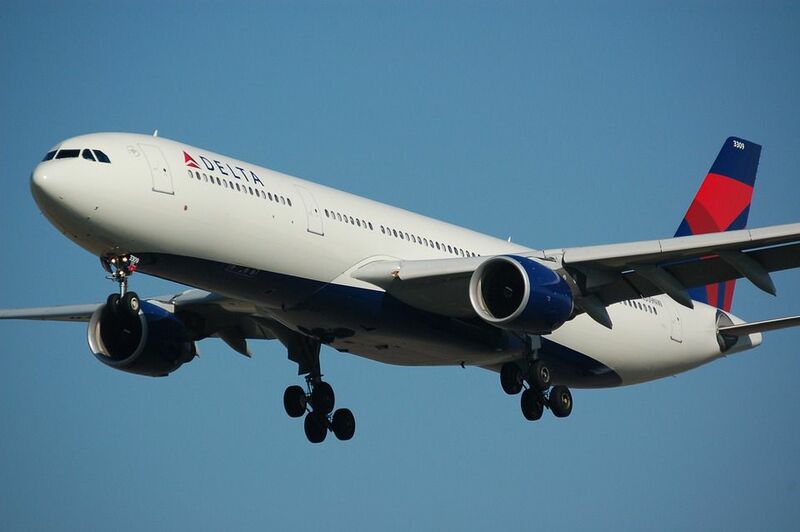 Ken White, dean of the College of Agriculture and Applied Sciences, believes that reputation will only increase, especially thanks to a new partnership with Delta Airlines. The program’s partnership with Delta, one of the world’s largest commercial airlines will provide USU students with additional training and top-of-the-line equipment. It will start immediately. White said Delta was “very selective” about choosing which institution to select for partnerships. Part of the partnership, according to White, will be additional funding and equipment from Delta. “They’ll provide resources to give our students experience with the most up-to-date engines and mechanical components that are on aircraft,” he said. White said the partnership is Delta’s way of ensuring there are a sufficient number of high-quality aviation maintenance technicians to meet future demands. He said USU is one of just 32 programs selected, and the only one in Utah.